This shop about Chocolate Peppermint Cake Recipe has been compensated by Collective Bias, Inc. and its advertiser. There is nothing worse than losing a family member during the holidays than also expecting family from out of town to celebrate the holidays. My neighbor recently lost a family member to cancer and they were also expecting their grandchildren to arrive to celebrate Christmas. I thought I would make them a few dishes to have on hand and ease the burden of entertaining funeral guests as well as their overnight family. 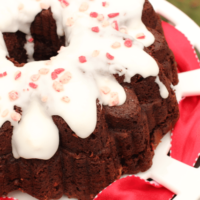 Instead of cookies, I thought I would make a bundt cake , and what is better for the holidays than the combination of Chocolate and Peppermint. 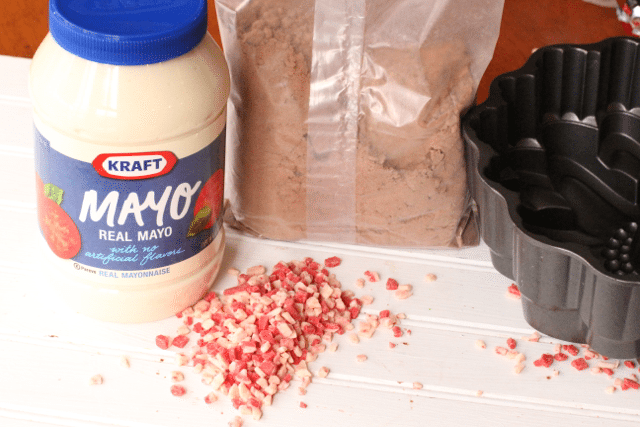 Since time is so limited this time of year, I created this short cut cake using a box mix and one other unsuspecting ingredient…KRAFT Real Mayo Mayonnaise. Yes I replaced the oil in the recipe for Mayo to create an amazingly moist cake. This is how I made it. Mix all the ingredients, except the baking chips with a mixer per the directions on the box. 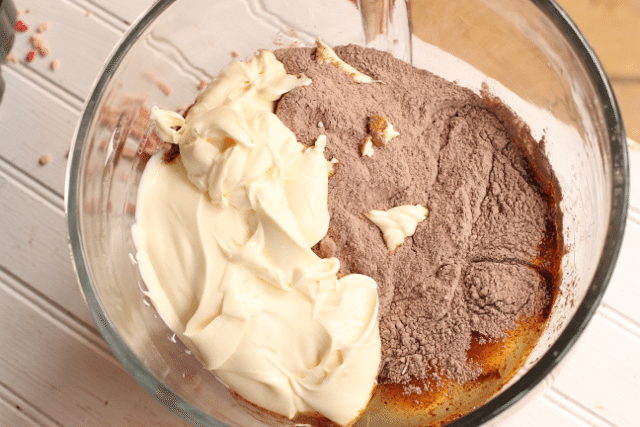 When it is evenly mixed, add the baking chips and stir into the batter until evenly spread through out. Put your batter into a greased and floured bundt pan and cook per the box directions, checking about 10 minutes early. Once it is cooled, you can add a powdered sugar glaze as well as a sprinkling of more peppermint baking chips. This cake is so moist and will be perfect for friends and family visiting. NO DRY cake this holiday season. Since I had the KRAFT Real Mayo Mayonnaise on hand I thought I would also throw together a super easy appetizer, Artichoke Dip. I used the Artichoke Dip Recipe on the KRAFT Website. 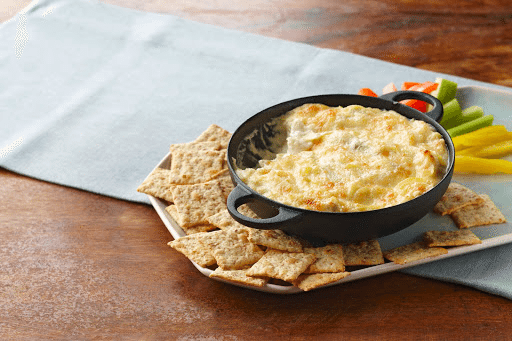 Since this dip can sit in your fridge for a couple of days, I did not bake it before bringing it over and just included the directions as well as some crackers for dipping. Hopefully they can still enjoy their friends and family this holiday season. I found all the ingredients necessary for the chocolate peppermint cake and the Hot Artichoke Dip at Walmart. If you need more inspiration, check out the Cooking Up Good website. It has recipes, sweepstakes, loyalty programs, coupons and more! What’s not to love? If you’re looking for a new dinner idea or a chance to win some awesome prizes, be sure to check it out! Heat oven to 350°F. 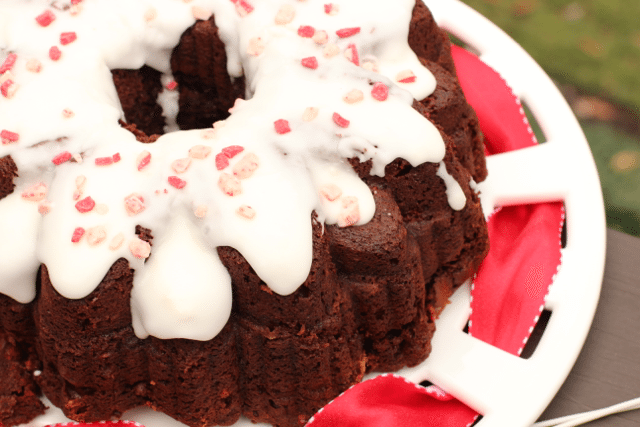 Grease and flour a 12-cup Bundt® pan. 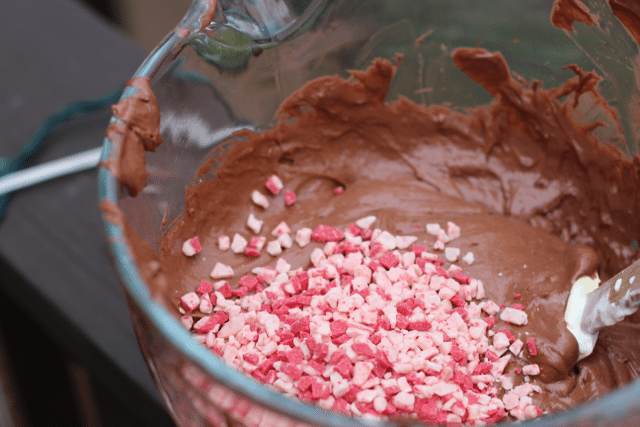 Combine all cake ingredients except peppermint baking chips in bowl. Beat at low speed 30 seconds. Beat at medium speed, scraping bowl occasionally, until well mixed. Stir in peppermint chips. Pour batter into prepared pan. Bake 40-50 minutes or until toothpick inserted in center comes out clean. (check your box for directions) Cool 15 minutes; remove from pan. Cool completely. Combine powdered sugar, 1 tablespoon butter, 1/2 teaspoon peppermint extract and enough milk for desired glazing consistency in bowl. Beat at low speed until powdered sugar is moistened. Increase speed to medium; beat until creamy. Drizzle glaze over cooled cake. Sprinkle with additional candy or crushed hard peppermint candy. 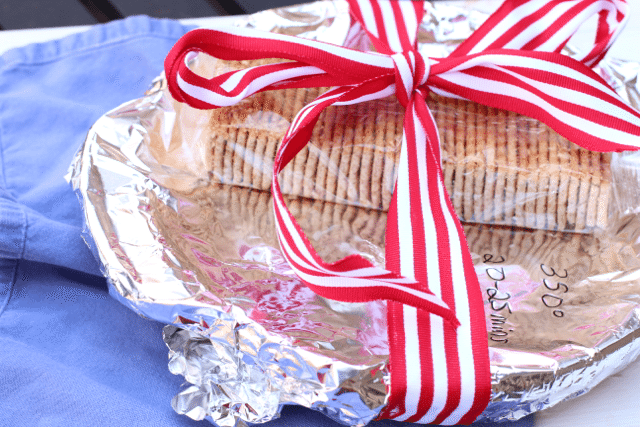 What do you like to bring to friends and family during the holidays? 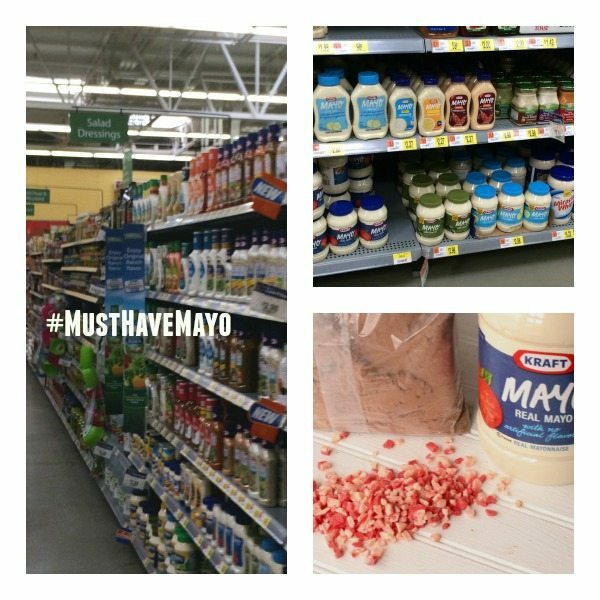 Who would have thought mayo??? That is definitely my kinda dessert! It’s perfect for holiday celebrations! My mom would love this! She is a huge peppermint and chocolate fan. Yummy! I like the way you made a box cake mix something special. Gotta be honest, I’ve always struggled with the idea of mayonnaise in cake, but this one looks delish. Chocolate and peppermint is a combination that’s hard to beat! This cake not only sounds good, but it’s gorgeous too! I love peppermint! This sounds delicious! I would love to make this for our Christmas party this year! This looks AMAZING!!! I’d put more of the white icing from the top bc I’m a sucker for that. Love the peppermint combo. 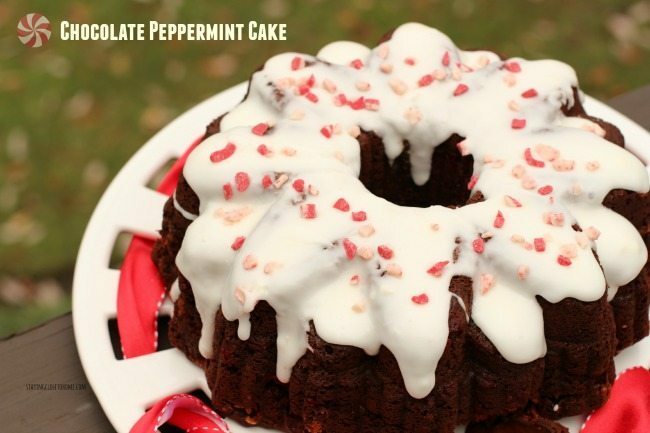 This looks amazing and I love that it features 3 of my favorite things – chocolate, peppermint and short cuts! I would have NEVER thought of Mayo in cake. Wow… totally have to give this a try. Thanks for the recipe. thanks for pinning this Tonya, love to hear what you think of it. Chocolate and mint is such a popular combo! I bet this cake is tasty. I pinned! ok I would never have thought to put mayo in my cake. That is a pretty interesting ida. Must try now. 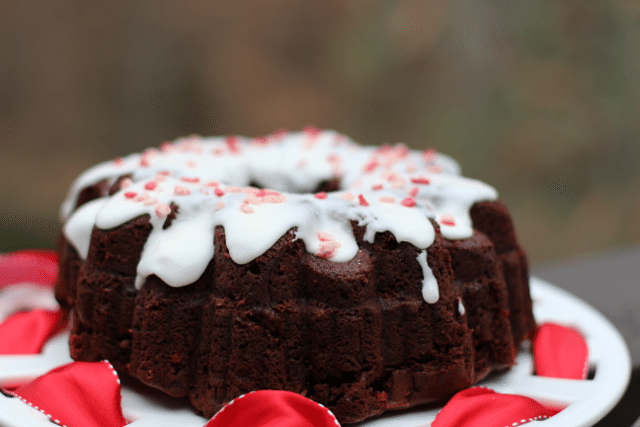 I’ve never made a cake with mayo, but I’ll have to give this chocolate peppermint one try this week for Christmas Eve dinner. I am all for shortcuts when I can get them! This cake sounds awesome!